9K Capelinha Sphene Gold Ring-4891WN | Rocks & Co. It displays more fire than a Diamond and its double refraction, where the light is broken up into two beams, gives it a fascinating optical depth. It is among the youngest and rarest gemstones in the world. 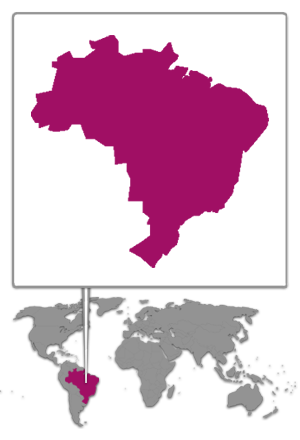 Brazil, Pakistan, Madagascar and Sri Lanka are the main sources for Sphene. However, this lime green Sphene comes from Capelinha in Brazil, which gives it its name. 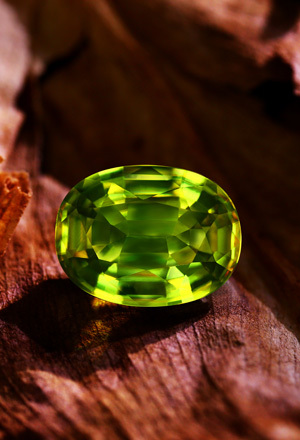 Sphene is a gemstone which, until recently, was completely unknown to most gemstone lovers. With its remarkable fire (dispersion) this gem could give even the most popular diamond a run for its money. 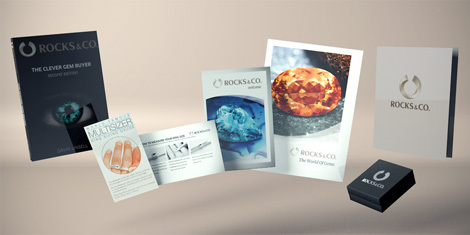 Benefit from our expertise as we lead you through the wide world of gems!